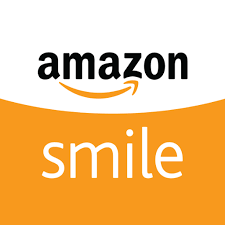 St. Agnes Home is registered at Amazon to get 0.5% of all purchases when users pick St. Agnes as their charitable organization of choice. So, if you do any shopping at Amazon, please use the link below. There is no extra cost to you, but we get 0.5% of everything you buy. Please feel free to share this link with your friends. Thank you for your support!